ARCHway, we believe in Recovery from the Disease of Addiction. 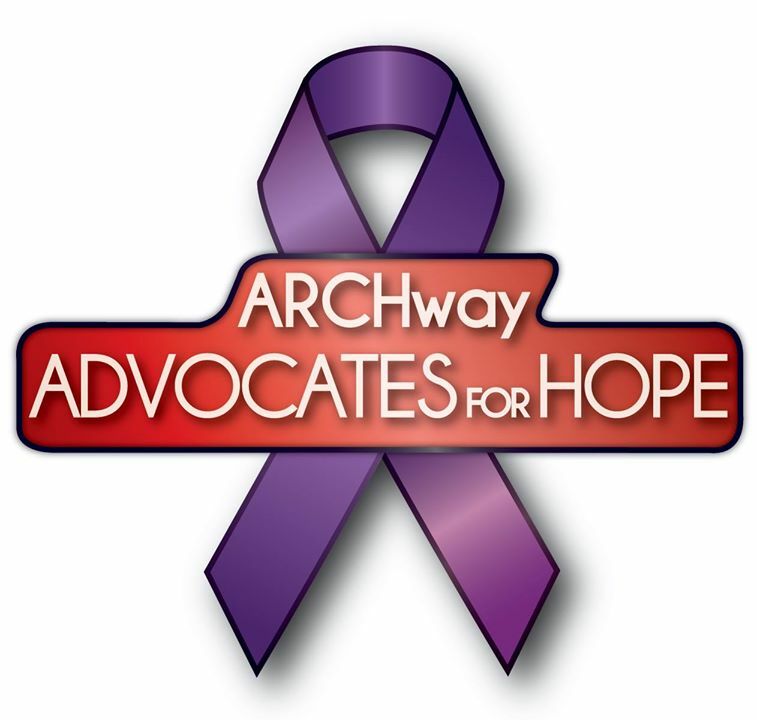 ARCHway was a vision created by John Stuckey (ARCHway CEO) during his own journey with a drug addiction disease back in 2012 on the streets of St. Louis, Missouri. 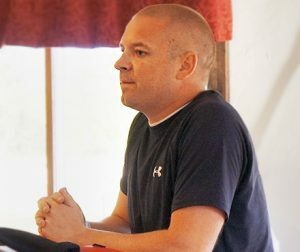 When John finally reached out for professional help and as part of recovering his life he started to formulate a personal mission for himself. He wanted to help his friends on the streets of St. Louis who wanted to be in recovery but did not have the resources or support to get the professional help they needed. 1 in 10 people in the USA over the age of 13 are dealing with a drug/alcohol addiction disease. 1 in 3 families in the USA are dealing with a loved one with a drug/alcohol addiction and usually in silence. Sadly, only 20% of those with an addiction disease ever seek professional help. And of those that do seek help, 9 out of 10 are turned away due to lack of beds or lack of funds. John felt strongly there were several things that needed to be addressed to change the paradigms about the disease of addiction. He felt individuals, families and communities needed to have a higher level of AWARENESS and be educated about the issues surrounding this disease and barriers to recovery. He felt strongly that treatment needed to include and focus on RECOVERY of the individual life as well as their health. He felt the only way to change the paradigm was to get the whole COMMUNITY involved because if any one part of the system is broken then the whole system is broken as it relates to recovery for the individual. John also saw treatment needed to focus on the total HEALTH of an individual because typically there is an underlining mental health disorder that works with the disease of addiction. Living in St Louis, John came up with Awareness, Recovery, Community and Health to create ARCHway Institute of Addictive Disease and Co-Existing Mental Health Disorders. Assisting individuals suffering with addictive diseases and co-existing mental health issues by finding resources, including providing financial assistance for treatment. Providing education on the medical research concerning the disease of addiction as well as co-existing mental health issues to help change the stigma attached to this disease. Offering Hope to families seeking support for recovery. Change the paradigms about addiction. If you are in need of information about the disease of addiction, advice on how to find help in your area or are looking to apply for a scholarship, please go to our Get Help page. If you are interested in finding out about ARCHway Events in your area, please see the Events Page on the ARCHway Facebook Page or go to the website Events & Registration. If you are interested in requesting an ARCHway Speaker to come talk to your club, organization or event, please visit our Speakers page to learn more and fill out a request form. If you are interested in learning more about becoming a volunteer for ARCHway please visit our Get Involved page. We have a large list of ways you can get involved and help others.